W Aviation is a privately held, international general aviation company with Fixed Based Operations located in South Florida (KFXE) and Caracas, Venezuela (SVMI). We offer a full scope of personalized, luxury FBO services and hangar/office space for lease at competitive rates. 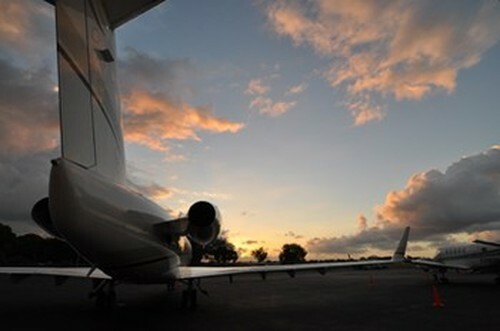 Our based operations is located in the heart of South Florida at Fort Lauderdale Executive Airport. We are conveniently located between Main Highways I-95 and The Florida Turnpike making W Aviation an excellent FBO choice. Currently, new development is underway at KFXE Airport. 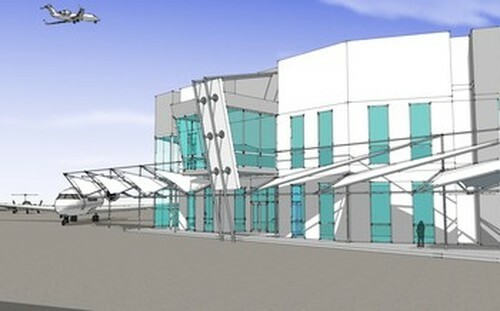 The expansion of the existing W Aviation campus will include the construction of a pair of 20,000 sq. ft. hangars with adjoining office space, 155,000 sq. 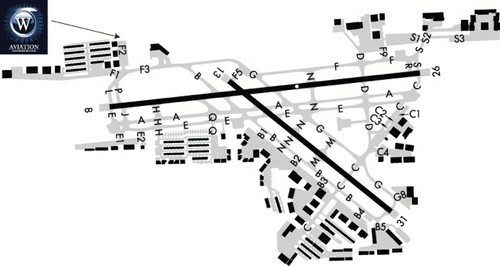 ft. of additional parking apron and a two-story, 24,000 sq. ft.state-of-the-art executive terminal scheduled for completion in 2017, early 2018. 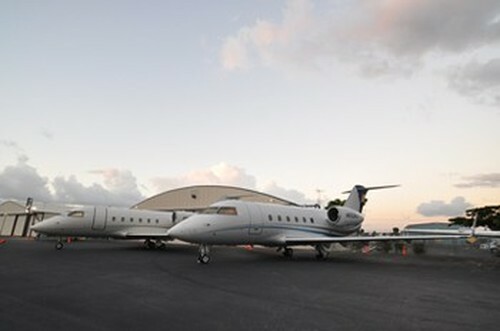 With experienced customer service representatives and a highly trained, NATA Safety 1st trained line service technicians, W Aviation safely provides full FBO services, ground handling, competitive fuel pricing, short and long term hangar and office space, ramp space, concierge and global jet charter service through our sister company, Windsor Jet Management. 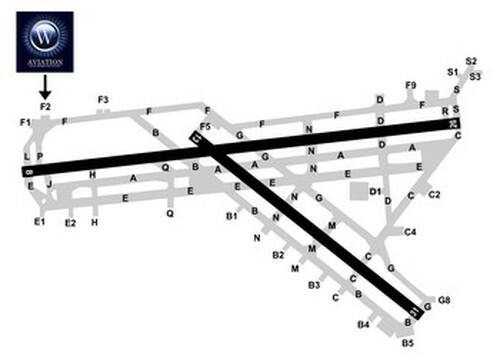 Land your aircraft and/or business with us today! 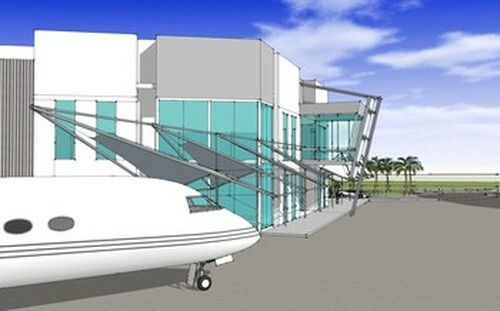 New state-of-the-art 24,000 executive terminal coming soon! View of Fort Lauderdale skies from the W Aviation ramp. 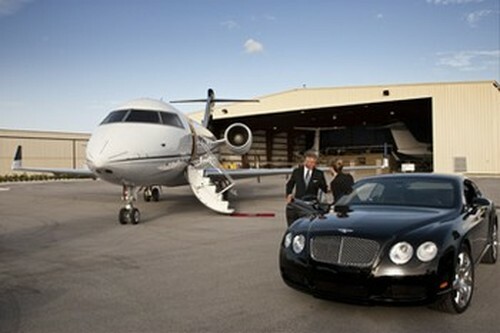 W Aviation offers many services and amenities. The W Aviation lobby is comfortable and inviting.